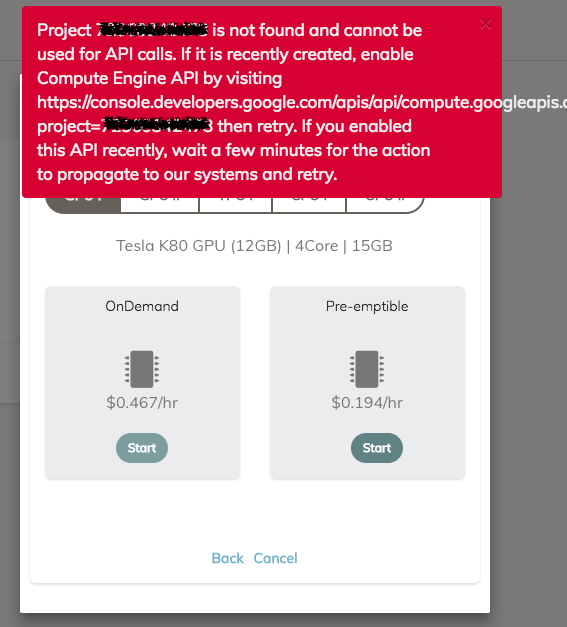 Once Compute Engine APIs are enabled, you can come back to Clouderizer console and try starting the project again. 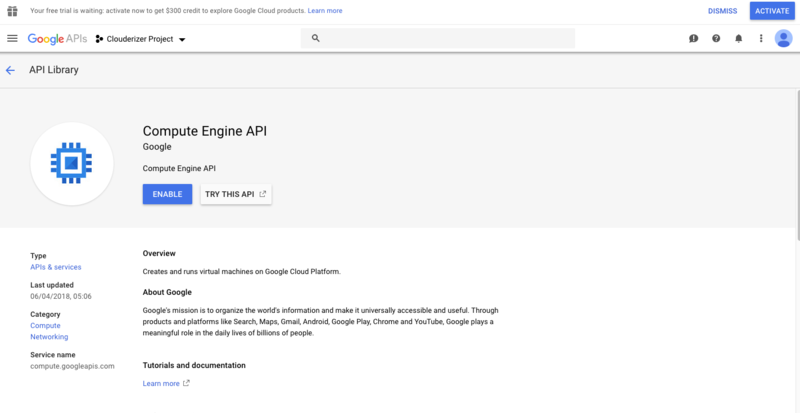 It should now trigger automated process of creating a new VM instance in GCP, setting up your project environment, downloading your code and datasets. 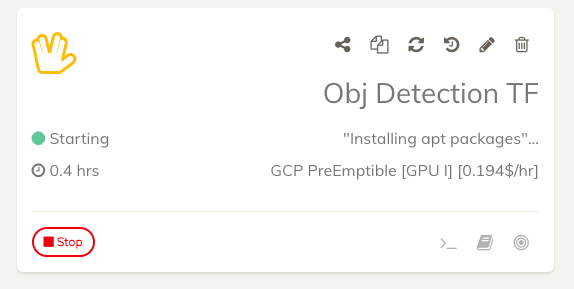 You can track the progress of your machine setup from Clouderizer console. 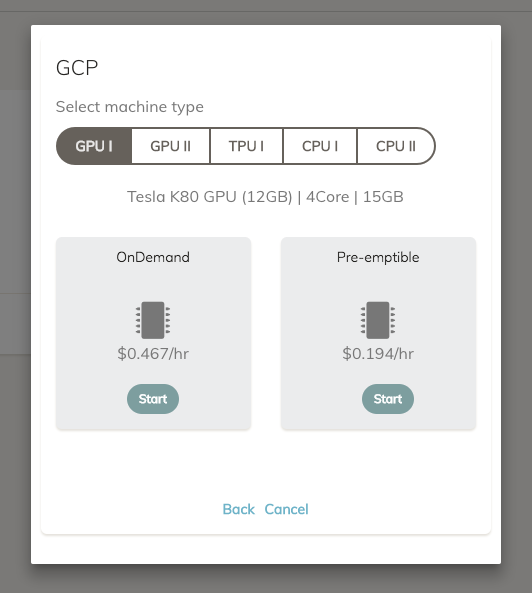 Please go to Compute Engine -> Quotas -> Iam and admin (hyperlink) and search for the following quota GPUs (all region).